The last time you thought about Lincoln, it might have been when Daniel Day-Lewis nabbed an Oscar as our most famous high-pitched dead president. But the car company Lincoln? The brand has been searching for a reason to exist. So what might set Ford’s luxury brand apart in 2018? An autonomous limousine? A plug-in electric for the well-heeled? How about an ultra-luxe, fossil-fuel-burning SUV roughly the size of a cargo container? You got it! 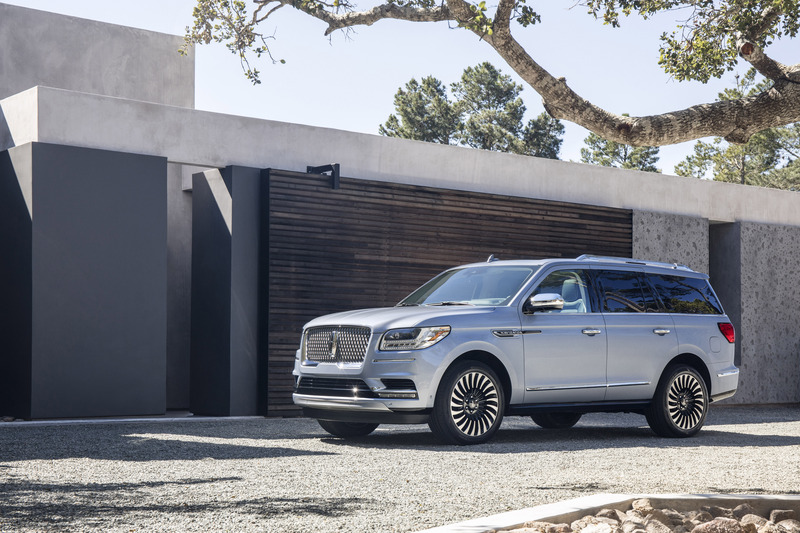 These are complex times, and the 2018 Lincoln Navigator is a complex vehicle—a tech-laden, seven-adult shuttle built to Cheesecake Factory scale and Michelin-star execution. Its ingredients are thoroughly modern: Inside the mostly aluminum shell is the same 3.5-liter twin-turbo- charged, 450-horsepower engine that lives in the Ford Raptor supertruck. Here it’s paired with a 10-speed automatic transmission that constricts the engine to low RPMs, and the result is a vehicle that’s not only more powerful but thriftier than its closet competitor, the Cadillac Escalade. 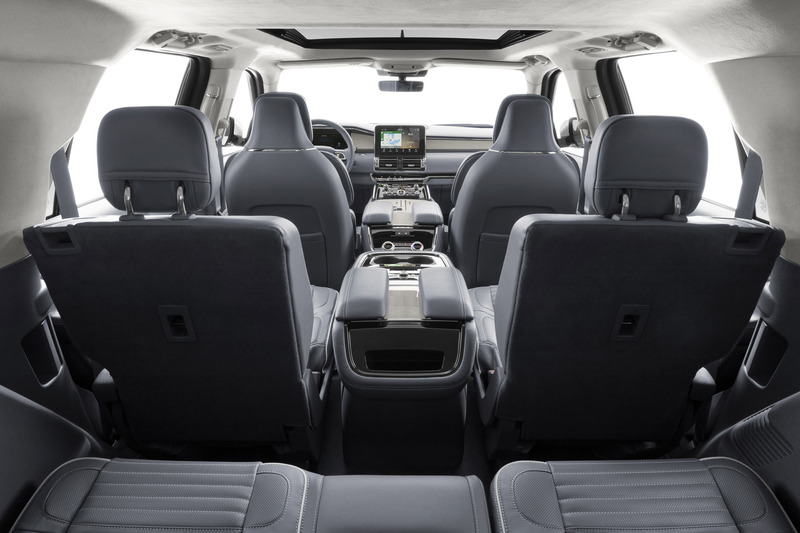 But the Navigator’s real differentiator is the polish of its technology and interior. 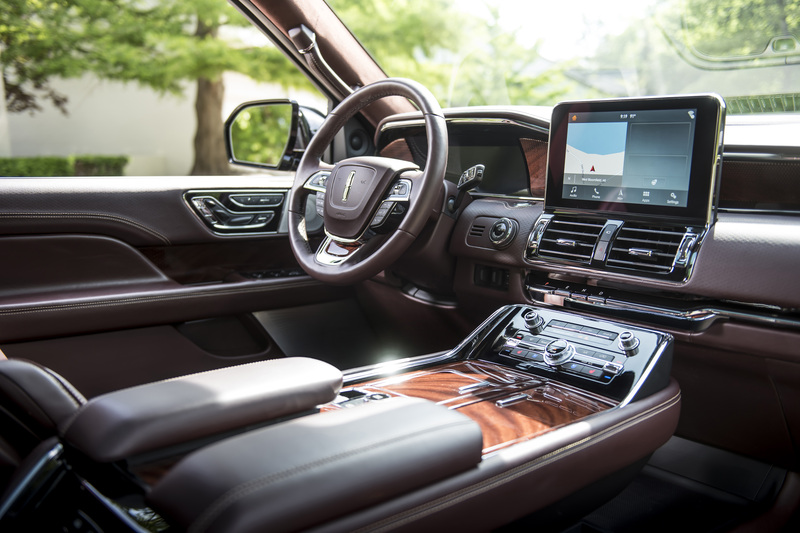 It’s a thoughtful beast: When you approach with the key fob in your pocket, the ground lights up and the running boards prostrate themselves, while the 30-way driver’s seat adjusts itself to your preferences. Even if you’re not the driver, there isn’t a bad seat in the house—efforts to abolish road noise run from laminated glass to microphones used to actively cancel the din. If you tire of silence at a stoplight, dial up the 20-speaker Revel sound system, which makes even comparably pricey car stereos sound like you’re listening to a laptop. And did I mention that the thing’s big? It’s enormous. Hit a button and the third row (and second, if you want) disappears into the floor, opening up 120 cubic feet of space. You might find, as I did, that it makes the spoils of a Costco run look modest. During my weeklong stint with the Navigator, a neighbor wandered over, pointed toward the 22-inch wheels, and said it was the most intimidating SUV he’d ever seen. If you are looking to live large—and you have people or stuff to haul—Lincoln might just have your next ride.